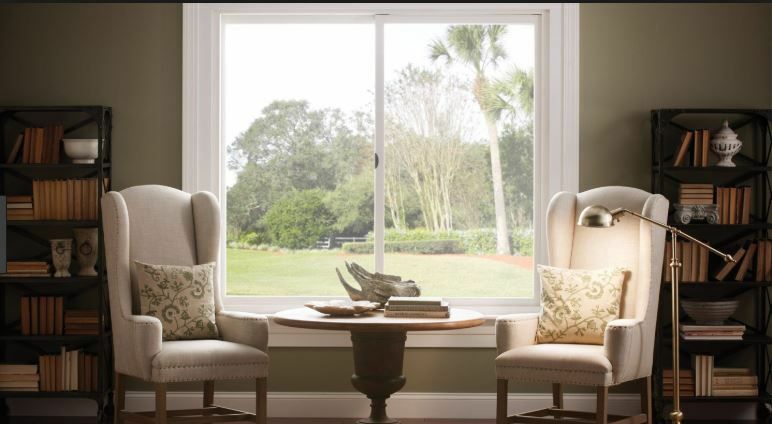 When you look into getting replacement windows in Granite Bay, CA, you want to take a close look at efficiency and functionality. 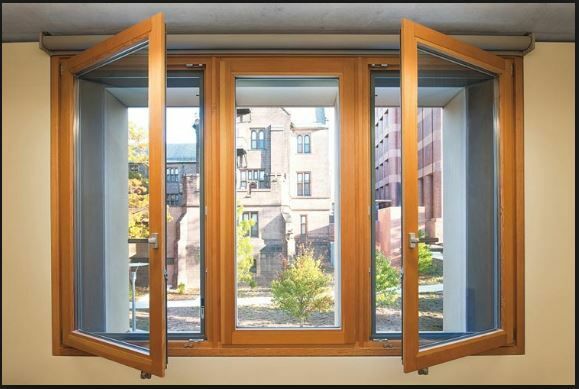 However, the windows are going to show both inside and outside of your home. Since you spend the most time inside, it’s particularly important to decide how they will look there, among your other décor and colors. 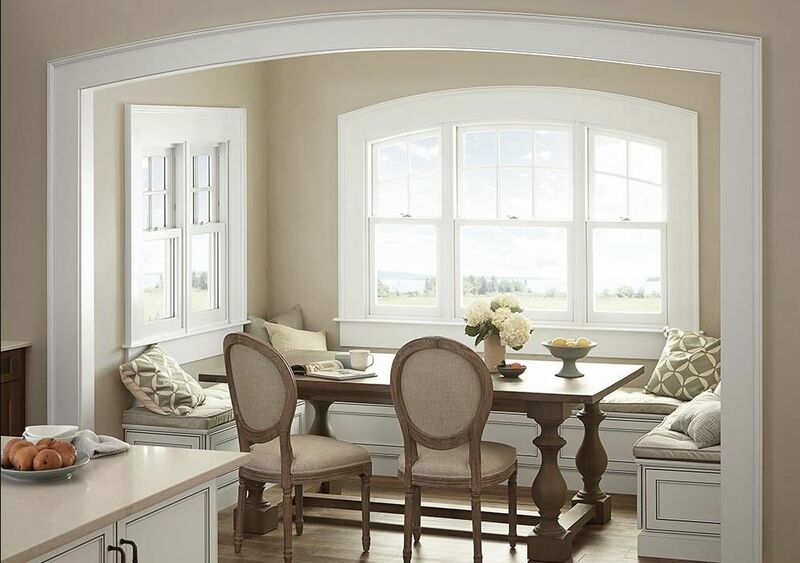 Here are a few things an interior designer might tell you about your replacement windows. What Should You Do During Window Replacement? 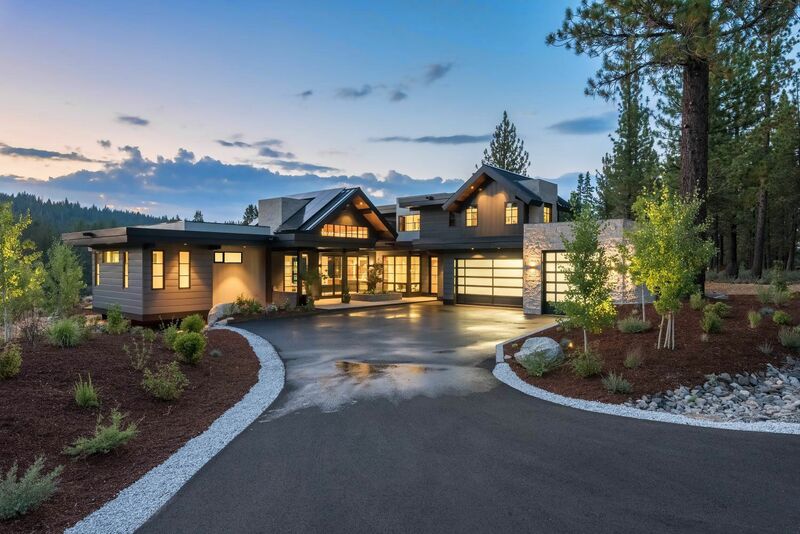 Once you go through all the motions and make all the decisions, you’re ready for the installation process of window replacement in Grass Valley, CA. 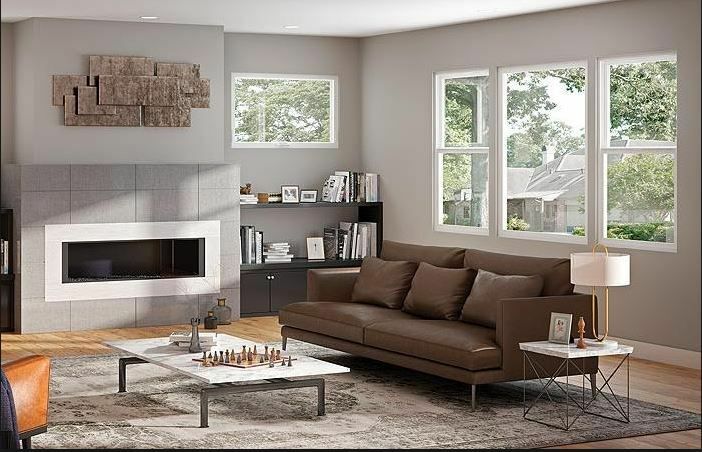 You may even know what you need to do before the installers arrive, like take the pictures down from the walls and move furniture away from the windows. You also know it’s advisable to be on site with the installers as the process takes place. But what do you do with your time while they’re there? 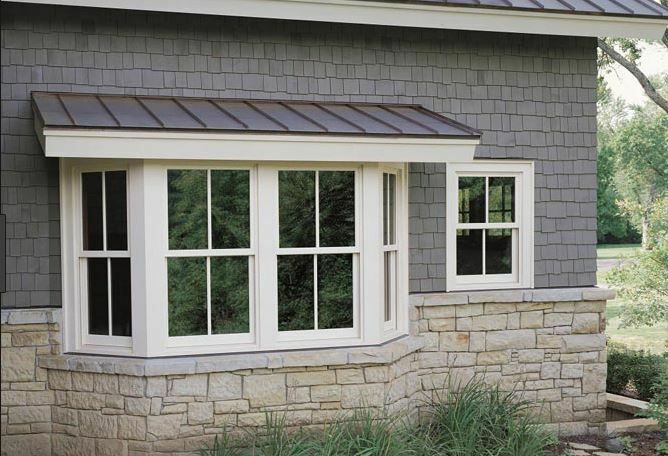 Are Replacement Windows Really Necessary? There are some things in your home that you have to replace over and over again. The paper towels don’t last more than a few days, right? But there are other things you will only replace once while you live in that home, like Auburn, CA replacement windows. That is, if you get the right windows. 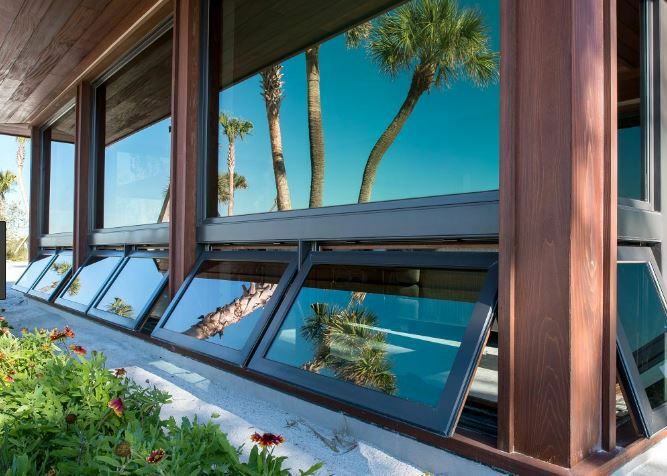 Here are some tips to help you figure out which windows are right for your home so they will stand the best chance of withstanding time. If you’ve accepted a new job and you have to sell your house and move away on a certain timeline, you want your house to sell quickly—and at a good price. Selling your house is huge since it’s probably the biggest investment you’ve made in your life. There are a number of things you might want to do to spruce up the place before you put it on the market. 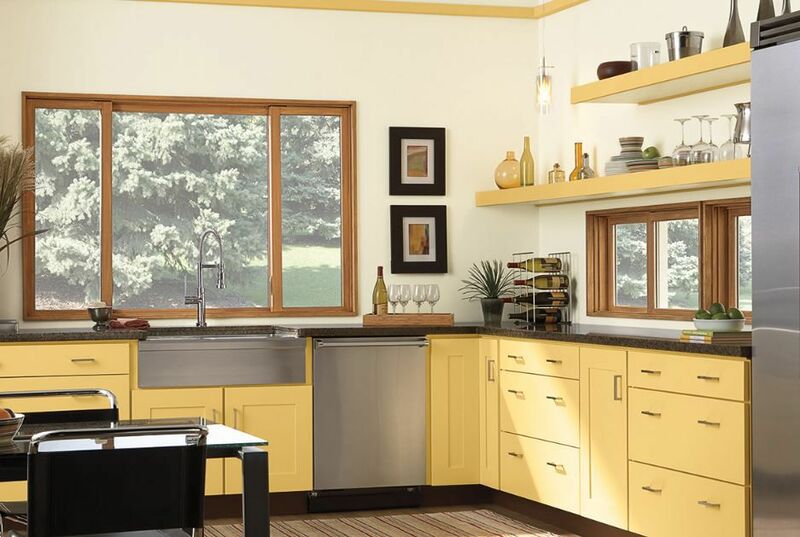 Keep in mind that Penryn, CA window replacement can help sell the home quickly and for that good price you wanted. Have you ever heard the phrase “it makes a world of difference?” That means that the difference before and after something is huge. Can you think of instances when that is true? It’s certainly true when you’re talking about replacement windows in Sacramento, CA. 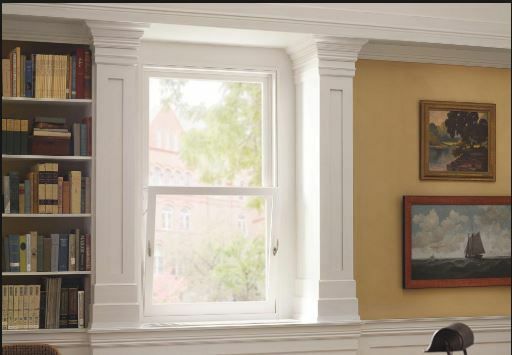 Here are a few before and after instances you’ll recognize if you get new windows installed.